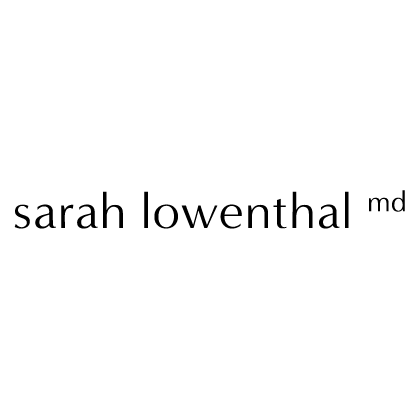 Dr. Sarah Lowenthal is a Board-Certified family physician practicing concierge medicine, primary care and medical management of eating disorders in Marin, CA. Named one of the East Bay’s “Best Doctors” by Oakland Magazine, Dr. Lowenthal is a six-time Patient’s Choice Award recipient and a four-time Compassionate Doctor Award recipient. If you're looking for a personalized healthcare experience or you’re struggling with an eating disorder Dr. Sarah Lowenthal is here for you. 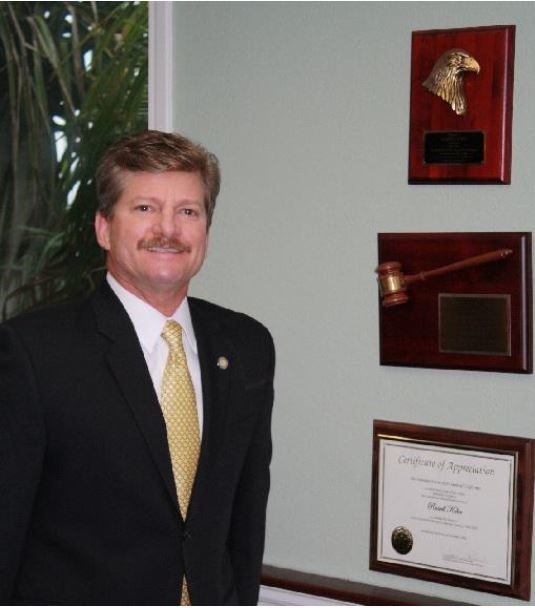 Learn more about Dr. Lowenthal by contacting the practice or visiting our website.